Decorative, colorful, and fun. Each bandanna is a square piece of cloth with an attitude. Ideal for wearing or can be used as decoration. Bandannas are a 50/50 Poly/Cotton blend. 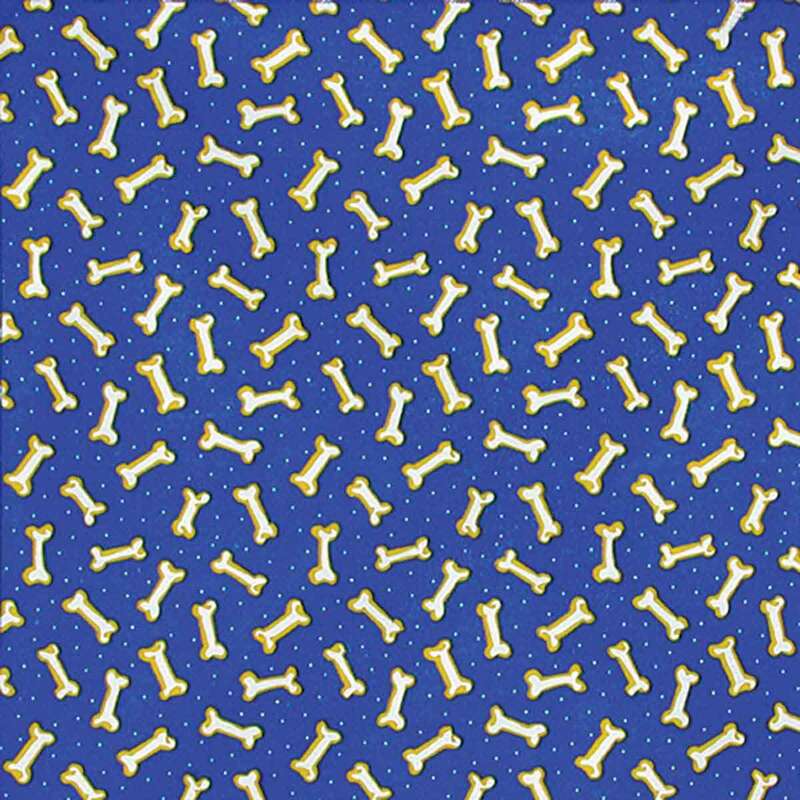 They may be cut in (2) triangles to make bandannas for more than one pet.